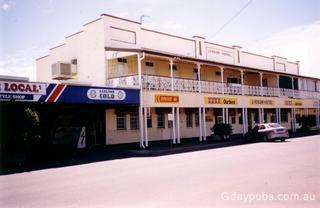 Lyceum Hotel was gutted by fire on 14th June 2018. 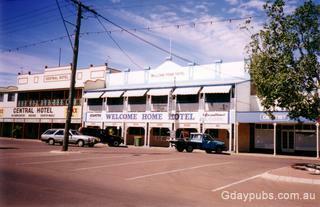 The hotel had been closed for several months and reportedly for sales. 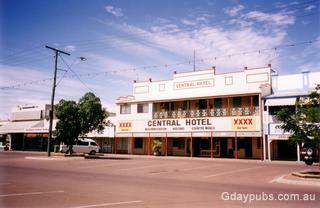 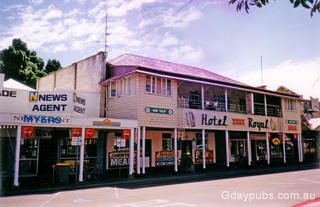 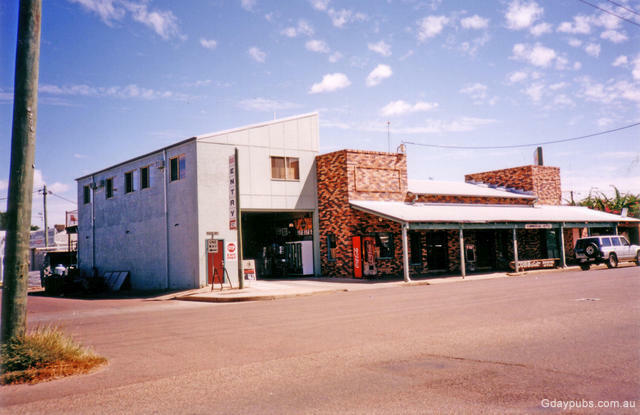 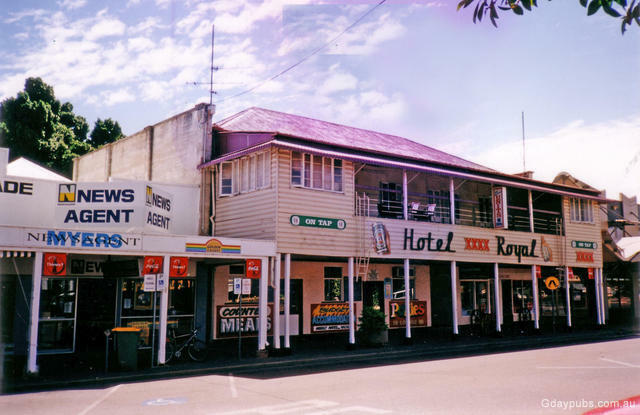 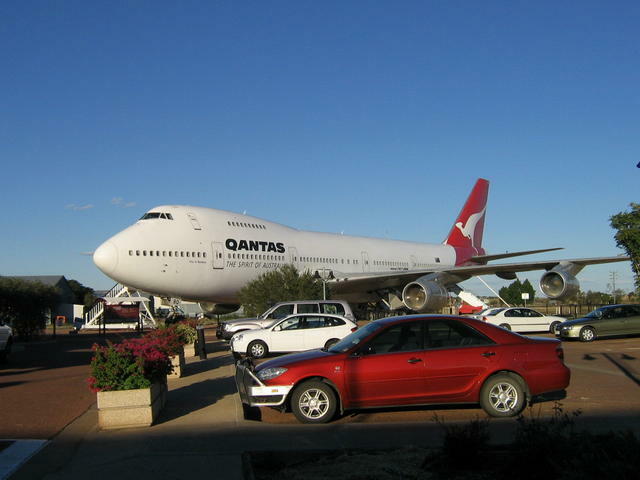 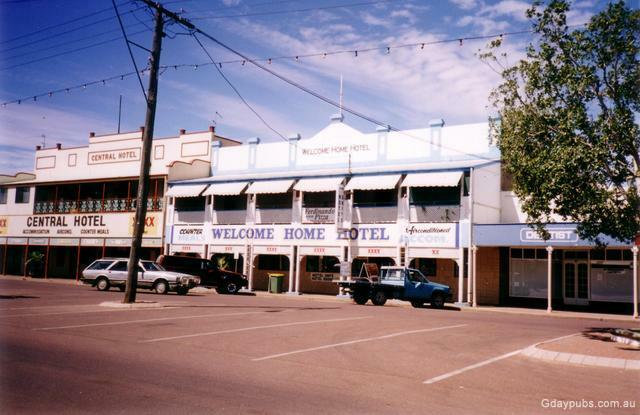 Longreach is located on the Matilda Highway approximately 1200km by road north-west of Brisbane.